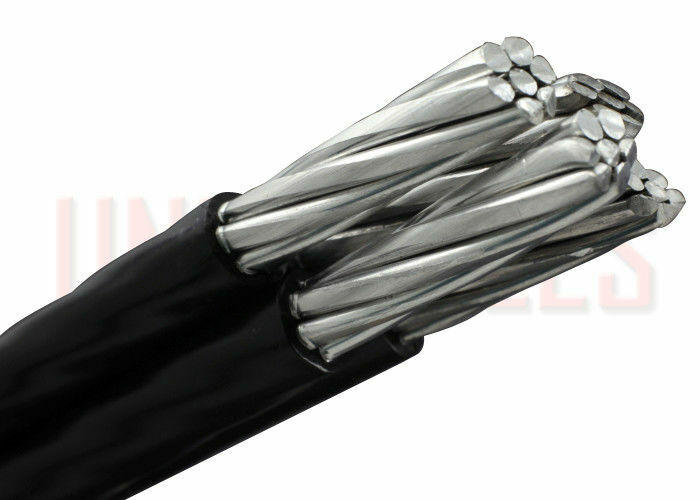 The Areial Bundled Cable are designed for overhead distribution lines have an insulated neutral messenger made of AAAC, which the insulated aluminum phase conductors are helically wound over it. 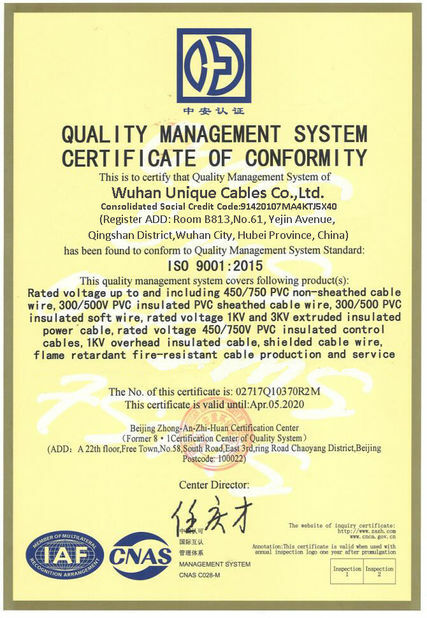 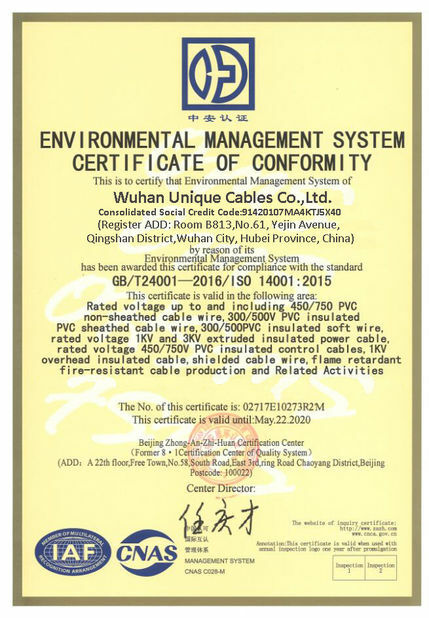 Street light wire are available according to requirement. 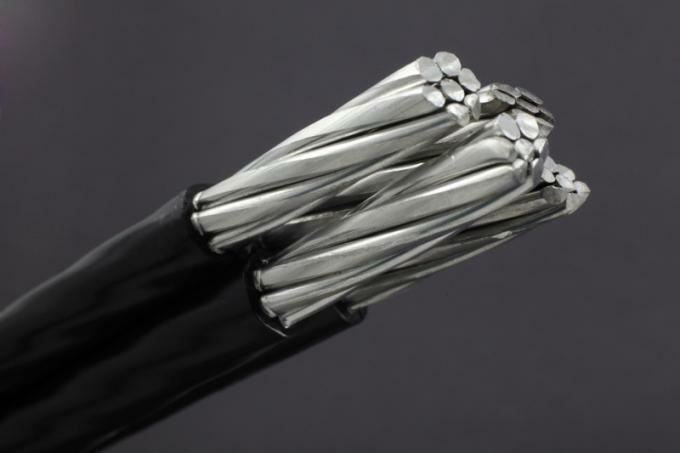 The aerial bundled cables designed for overhead distribution lines have all conductors made of aluminium 1350 and insulated with XLPE. Can be used for fixed installation as overhead power lines up to 1000 V incl.